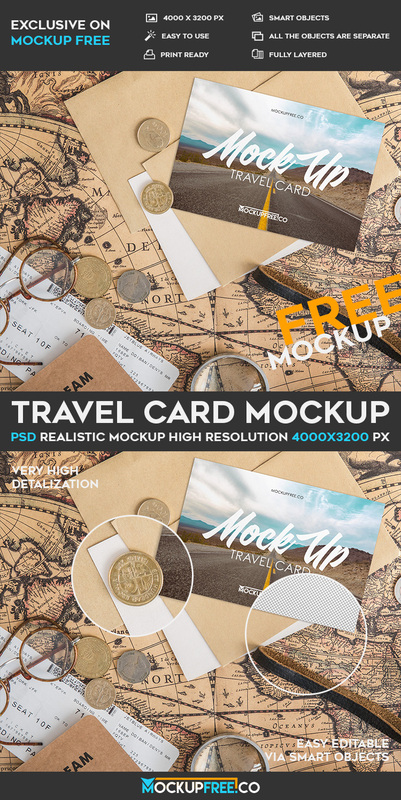 We would like to offer you our new Free PSD Mockup – Travel Card! Download it for free and use for any professional idea you have. Good luck!